Basti believes that Hitler slipped to safety via a tunnel beneath the Chancellery connected to Tempelhof Airport, where a helicopter was waiting to whisk the Dictator to Spain. Excerpt: “GUYDANO was one of the four men who met Hitler and his party when they landed from submarines in Argentina who and half weeks after the fall of Berlin. “Hitler… with two women, a doctor, and several other men numbering in or about fifty persons came ashore. (…) at the dusk the party arrived at the ranch where Hitler and his party are now in hiding. “According to GUYDANO, this affair was arranged by six top Argentine officials as far back as 1944, and GUYDANO further reports that if Hitler is apprehended the names of these six top officials will be revealed. “GUYDANO is ready also to reveal the names of the three other men who, with GUYDANO, helped Hitler inland to his hiding place. The mansion — called ‘Residencia Inalco’ — is now for sale after going through a few owners starting with Enrique García Merou, a Buenos Aires lawyer linked to several German-owned companies that allegedly collaborated in the escape to Argentina of high Nazi party members and SS officials. The plans are similar to the architecture of Hitler’s refuge in the Alps, with bedrooms connected by bathrooms and walk-in closets and a tea house located by a small farm. 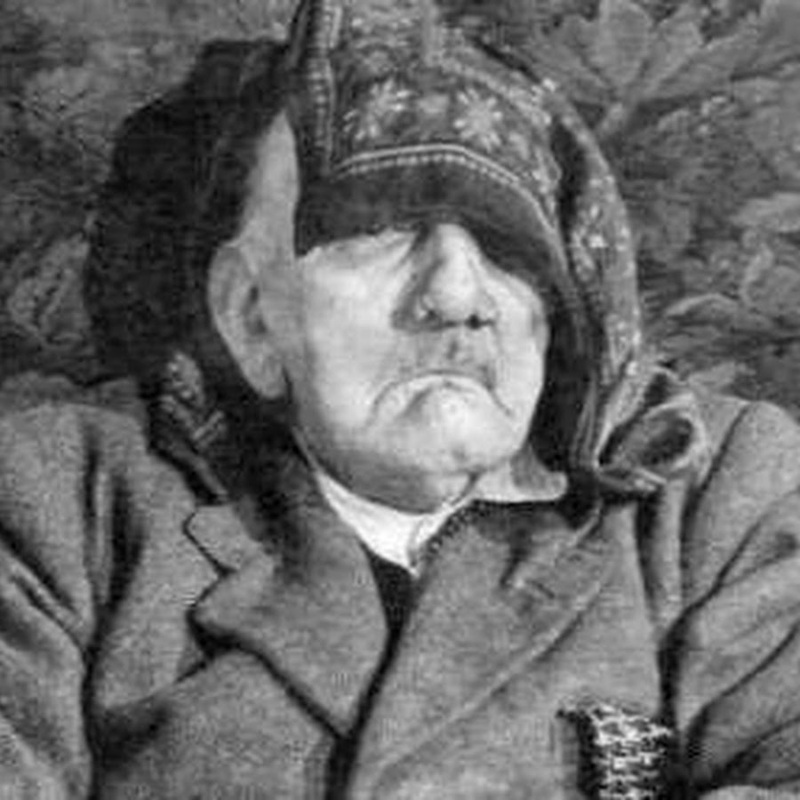 According to the book “Grey Wolf: The Escape of Adolf Hitler“, Hitler was already dead — after leaving behind two daughters — by the time the house was sold to José Rafael Trozzo in 1970. The Trozzo family is now selling the house and the original plans have now been published, along with the Hitler legend recently resuscitated by “Grey Wolf”, perhaps in an effort to increase the interest on the property.